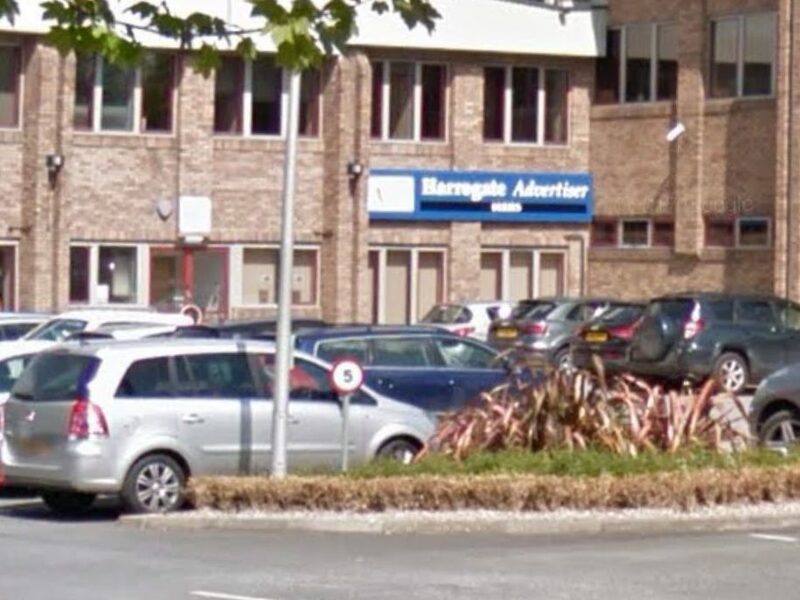 Harrogate Advertiser staff will be relocated as part of a restructure by new owners JPI Media, with six employees affected by the move but no jobs lost. Press Gazette understands staff are due to be relocated from existing offices in Cardale Park to a co-working space within the Yorkshire town, although this has yet to be finalised. If this falls through, however, they could end up sharing office space with the Yorkshire Post team in Leeds. JPI Media has put its portfolio of properties under review, with further cutbacks, closures and relocations expected as a result. 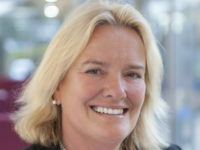 JPI Media bought Johnston Press out of administration last year. The newly-formed publisher is made up of JP bondholders. It publishes some 200 local and regional titles and also owns national newspapers the i and the Scotsman. JPI Media did not comment on the Advertiser’s move. 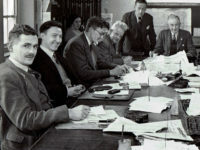 The Harrogate Advertiser has been in print since 1836. It publishes weekly, costing £1.70, and had a circulation of just under 10,000 at when last audited by ABC in 2013.